She starts the month of October with this new song produced by MOG Beatz. Download Below. 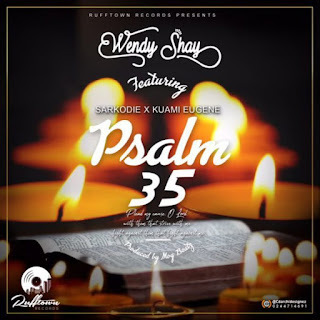 There has been no response to "Wendy Shay _ Psalm 35 ft. Sarkodie X Kuami Eugene (Prod. 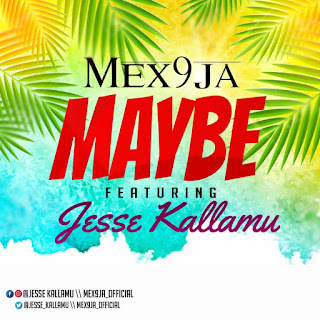 By MOG Beatz)"